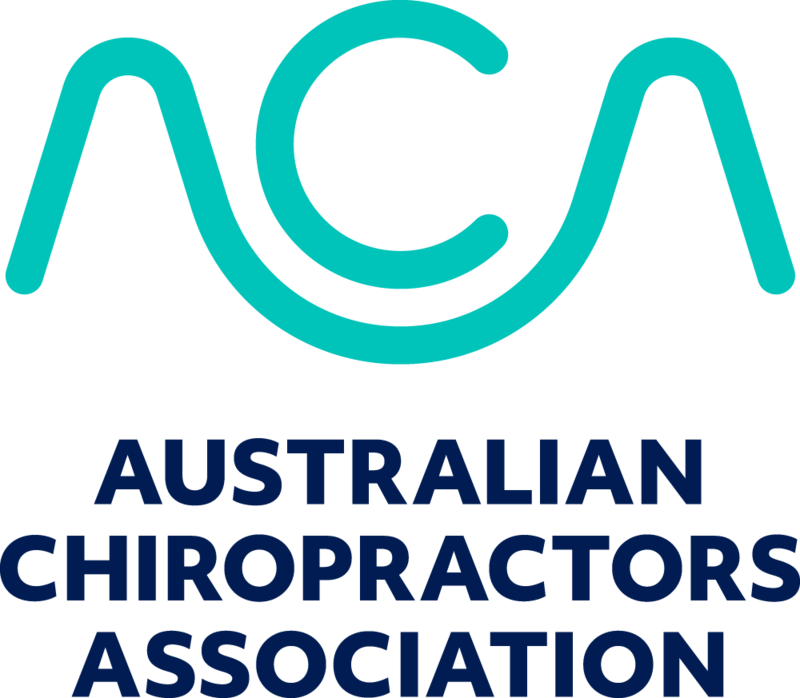 Chiropractic is based on the premise that the body can respond appropriately to its environment, given there is no interference to the nervous system. Chiropractors identify and correct underlying shifts in the spine that can cause interference to the nervous system, through gentle and specific techniques called adjustments. Adjustments help to restore the normal biomechanical structure of the spine, therefore allowing normal function of the nervous system. 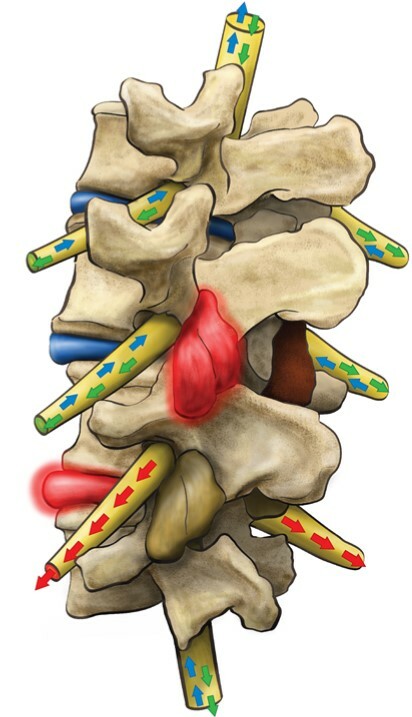 These structural shifts can cause muscles to spasm, impairment of the integrity of ligaments and a disruption to the nerves travelling down the spinal cord. In other words, the main communication system that connects your brain to your body can be disrupted. These disruptions are called subluxations. While no one is structurally perfect, there is a normal, healthy range. There are established norms everywhere we look, including gauges and warning indicators on the dashboard of your car, letting you know when things are abnormal. 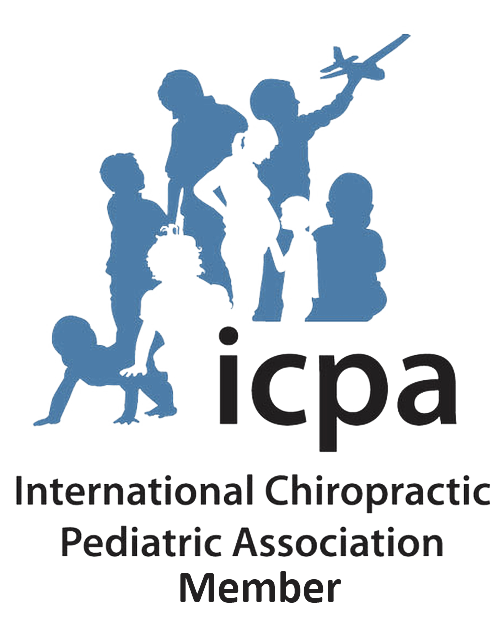 As chiropractors, we are looking for a significant shift of the spine away from normal.